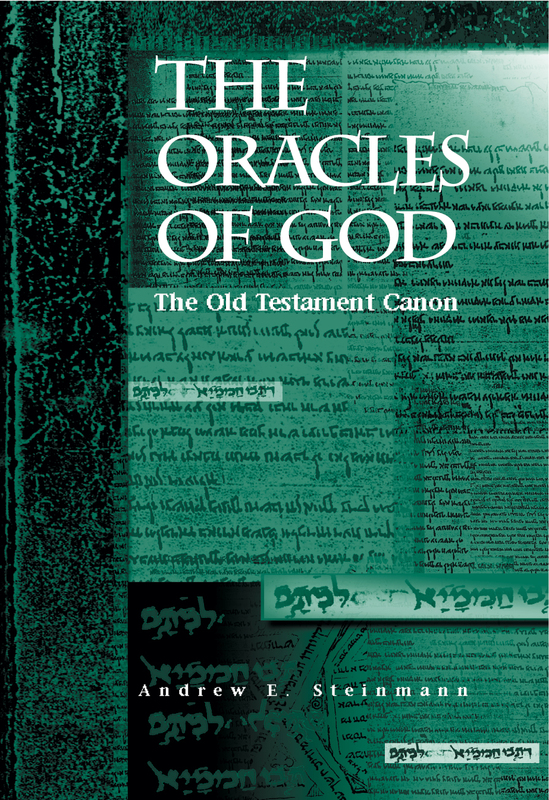 The Oracles of God surveys the history of the formation of the Old Testament canon. The author investigates the evidence from early Judaism and early Christianity from 200 B.C. to the post-Constantinian church. He argues that the canon was originally a collection of holy and authoritative books in the Persian period and was formed and standardized over the course of the centuries. This book provides a thorough introduction to the history of the Old Testament canon and a solid contribution to scholarship on the Hebrew Scriptures in the ancient world.